Matias Duarte is the former Palm designer now running Google's Android effort. 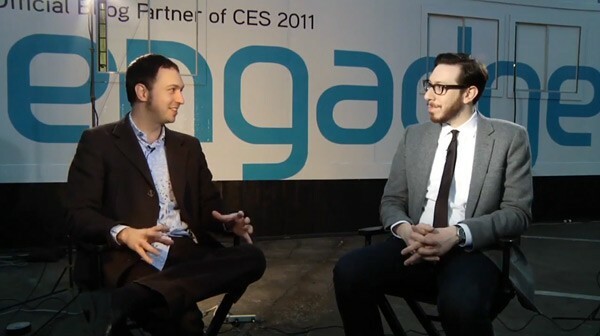 Exclusive interview: Google's Matias Duarte talks Honeycomb, tablets, and the future of Android: "
Exclusive interview: Google's Matias Duarte talks Honeycomb, tablets, and the future of Android originally appeared on Engadget on Fri, 07 Jan 2011 15:03:00 EDT. Please see our terms for use of feeds.